Manchester United could make a £15m move for Mainz striker Yoshinori Muto, while Arsenal will pay £33million for Sevilla midfielder Grzegorz Krychowiak. 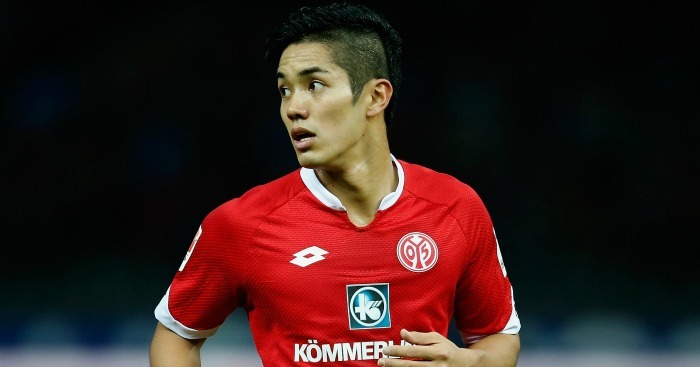 Manchester United are reported to be plotting a £15m move for Mainz striker Yoshinori Muto. 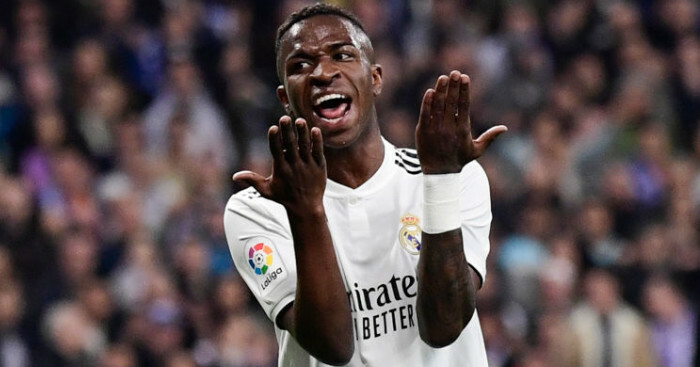 The Guardian say the 23-year-old has become a target after scoring seven goals and recording four assists in 17 appearances since moving to the Bundesliga club in the summer. Muto reportedly turned down the offer of a five-year deal at Chelsea to join Mainz for £3million. 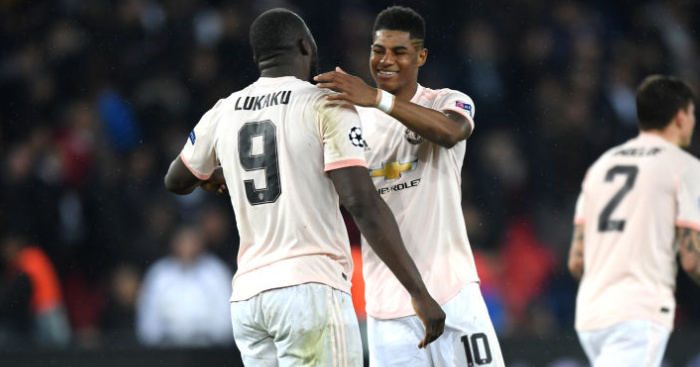 United are also said to be in the market for a centre-half in January but accept Everton’s John Stones may be out of reach. The Red Devils also accept they will have to wait until the summer before making another attempt to lure Sadio Mane away from Southampton. Arsenal will pay £33million for Sevilla midfielder Grzegorz Krychowiak in January, according to The Sun. Arsene Wenger is keen to add a holding midfielder to his ranks following the injuries to Francis Coquelin and Santi Cazorla. The Gunners boss is said to have been watching Krychowiak for more than a year and is no ready to meet the cost of the Poland international’s buy-out clause. The 25-year-old, who cost Sevilla £3.3million when he joined from Reims in 2014, only signed a new contract with the La Liga club last month. Jurgen Klopp has sanctioned a new deal for Simon Mignolet to tie the goalkeeper to Liverpool until 2021. 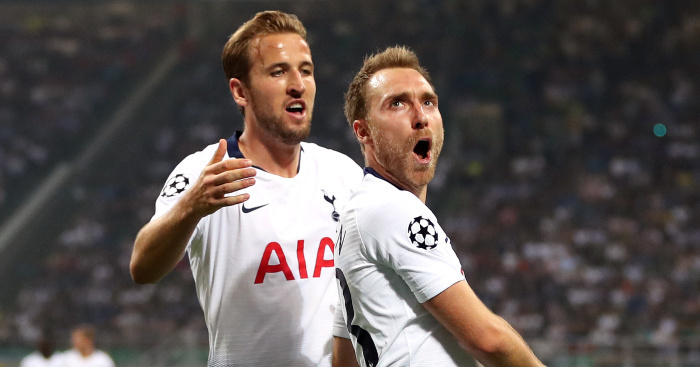 Talks over a new £60,000-a-week deal are said to be at an advanced stage, with The Sun reporting that an announcement over the deal may be imminent.